The Eastern Wyoming Arts Council presents the Andy Hackbarth Band. This performance will take place on Saturday November 17, 2012 at 7:00 p.m. in the Eastern Wyoming College Fine Arts Auditorium in Torrington, Wyoming. Andy Hackbarth was raised on the idea that music can paint colors more vivid than any paintbrush. He does just that, weaving the world of flamenco and classical guitar into an arsenal of upbeat, contemporary-folk songs that are 100 percent, unmistakably Andy Hackbarth. Andy is donating a portion of the proceeds from the concert to the Eastern Wyoming Arts Council to assist them in continuing to bring quality art and entertainment programming to Goshen County. Pre-concert tickets are $15 for adults, $10 for students. Tickets at the door will be $20 adults and $10 for students. 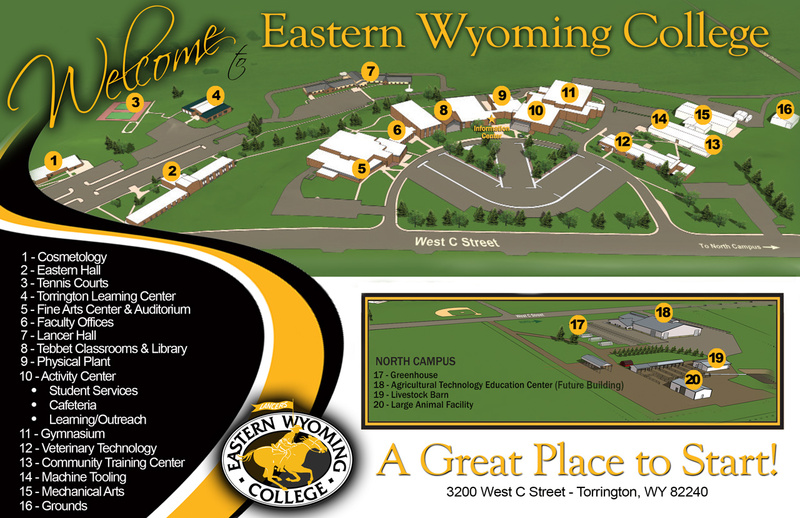 Tickets may be purchased at EWC Community Education office or by calling 307.532.8213 or 307.532.8323.